So it seems it was relocated from the leading edge in the middle to the area above the root. Does anyone know the reason for this change? Why did the not use one common design here? And if the -9-design is better, why not use it on newly delivered 787-8? 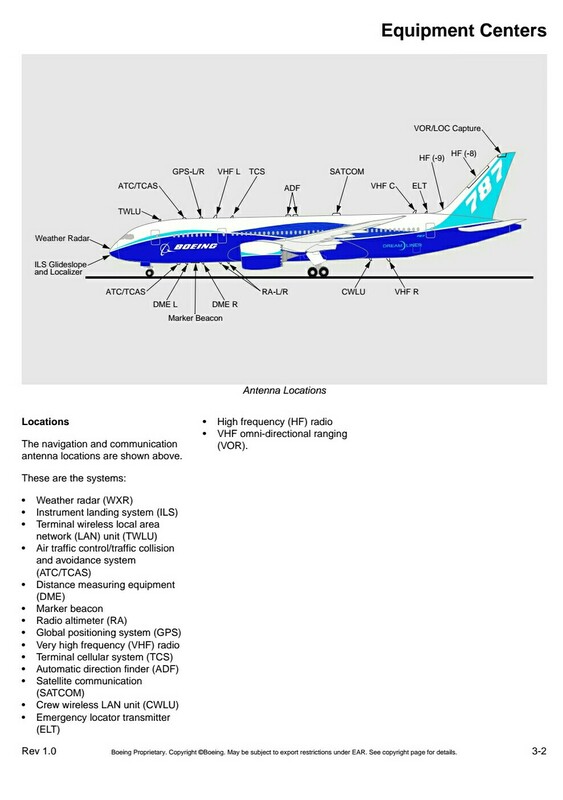 I believe the 787-9, unlike the 787-8, has an HLFC system on the leading edge of the v-stab. In the 789s we have, the HF antenna is a grounded 5 foot aluminium tube located just below the dorsal panels (the bottom part of the leading edge of the vertical stab). The leading edges are not used as an antenna.